(London) – In the heart of London, in the district of Marylebon, there is an address where thousands of companies are located. 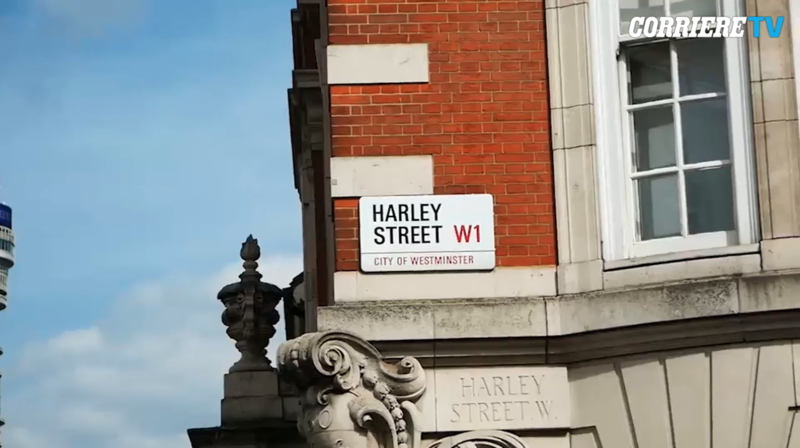 It’s about Harley Street. More than 2 thousand companies are registered here and around 10thousand people, both physical and legal, have provided the 29 address for Harley Street as their correspondence address. Why? Is it possible that this system of corporate domiciliation also benefits illegal or mafia activities? «There are drivers who make this system a reason for living and offer these services of domiciliation even for illicit purposes» explains the Colonel of the Guardia di Finanza at the Italian embassy in London Claudio Petroziello.